Home Design Website What is Material Design? 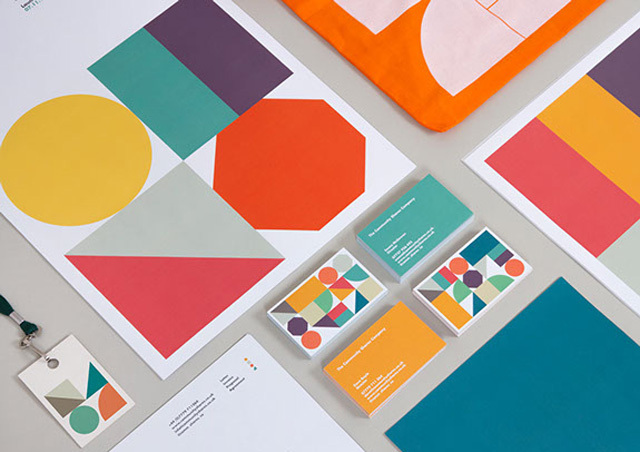 Material Design (codenamed Quantum Paper) is a design language developed in 2014 by Google. Expanding upon the "card" motifs that debuted in Google Now, Material Design makes more liberal use of grid-based layouts, responsive animations and transitions, padding, and depth effects such as lighting and shadows. 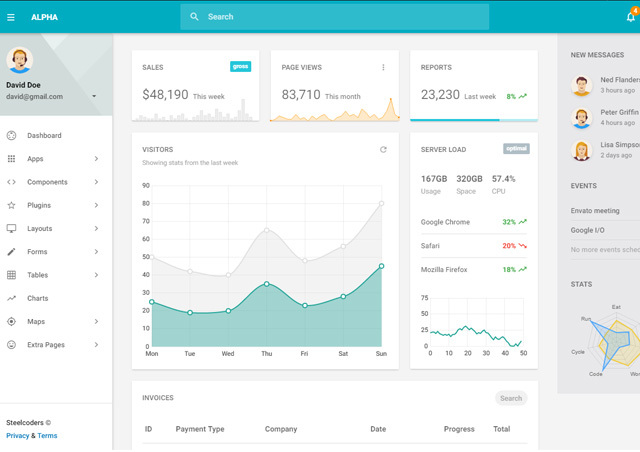 Google announced Material Design on June 25, 2014, at the 2014 Google I/O conference. Designer Matías Duarte explained that, "unlike real paper, our digital material can expand and reform intelligently. Material has physical surfaces and edges. Seams and shadows provide meaning about what you can touch." Google states that their new design language is based on paper and ink. Material Design can be used in API Level 21 (Android 5.0) and newer or via the v7 appcompat library, which is used on virtually all Android devices manufactured after 2009. Material Design will gradually be extended throughout Google's array of web and mobile products, providing a consistent experience across all platforms and applications. Google has also released application programming interfaces (APIs) for third-party developers to incorporate the design language into their applications. Design is never done. We want Material Design to help you and your team evolve with a world of ever-changing techniques and technologies. We hope you will join us in this effort and build on these systems and tools with new processes of your own.